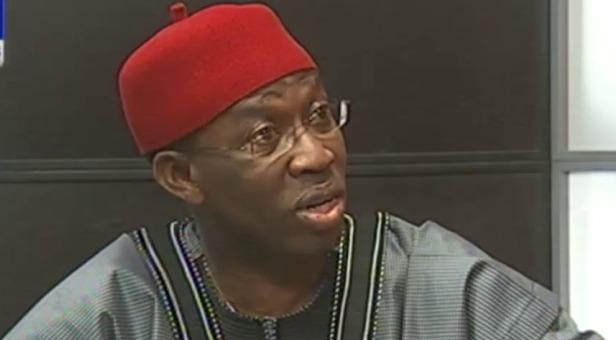 The All Progressive Congress, APC, Delta State has described Governor Ifeanyi Okowa’s approval for the sacking of 568 staff of Delta Line Transport Service Limited as not only insensitive to the plight of Delta workers, but has shown that the governor is clueless. The party in a press release issued on Friday June 15 by its State Publicity Secretary, Mr. Moses Kamanya said it is sad to note that while other progressive governors are initiating people oriented projects and engaging all other activities that will better the lots of her citizens, Governor Okowa is throwing Deltans into already saturated unemployment market. The party stated further that, while Deltans were complaining of the ways and manner their collective heritage were auctioned out to political allied who sponsored his governorship election in 2015 for a mere 161 million naira, for an equity, another investor bided for over 2 billion naira, they are shock to learn that 568 breadwinners have be thrown into an uncertainty. According to the statement, “our independent has shown the management of God Is Good Motors (GIGM), who bought 70 percent stake of the company from Delta State Government, at rip-off price of 161 million naira, has not invested a kobo since taken over. Like every actions of the PDP led government since 1999 which has always been anti-Deltans, if not how do you explain why a government will throw its citizens into untold hardship in the alter of political exigencies? Today the information out there is that, the new management has started recruiting non-Deltans employees from Anambra and Imo States at the expense of Deltans who laboured for the transport company for years, so whose interest is Okowa serving? We sympathize with the affected families over this unjust action of the PDP led government in Delta State and we want Deltans to see this as a wakeup call to vote out this insensitive and clueless government come 2019 and take back our State and common wealth from these rabblerousers that has held the State hostage".